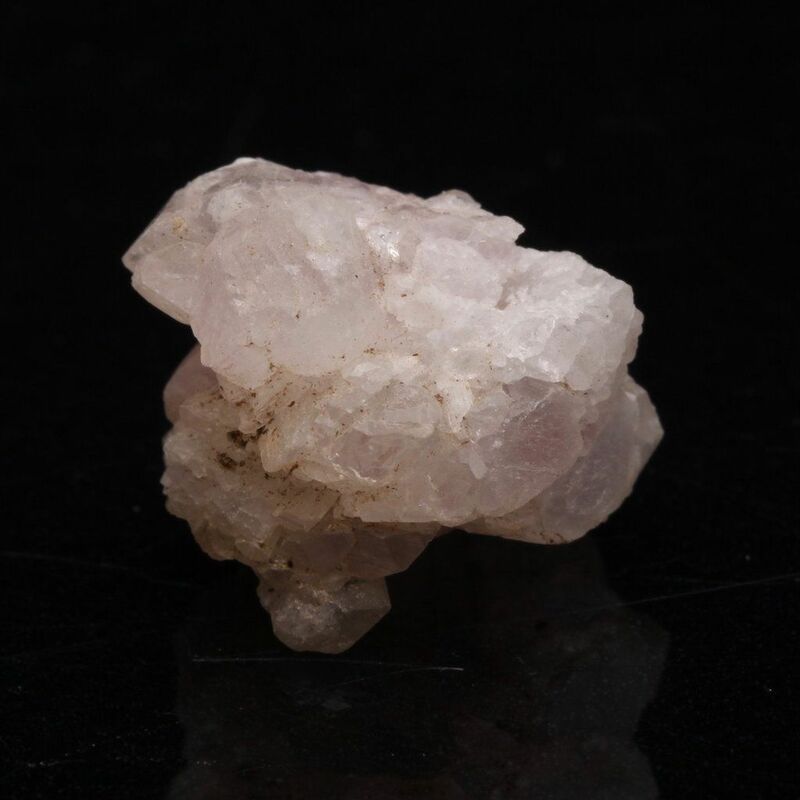 Pink Albite will encourage you to develop the qualities of tact and cooperation thus helping the flow in relationships. Pink Albite motivates you to act on your inner feelings and helps you find your own independence through your inner transformation. It helps with simplicity of thought. If you have transformations or changes in you life coming up that are daunting, Albite helps you work on fear of the unfamiliar. Eliminating fear of the unknown and giving support with personal freedom during times of change provides insight to certainty of purpose. Helps with sustaining your confidence. 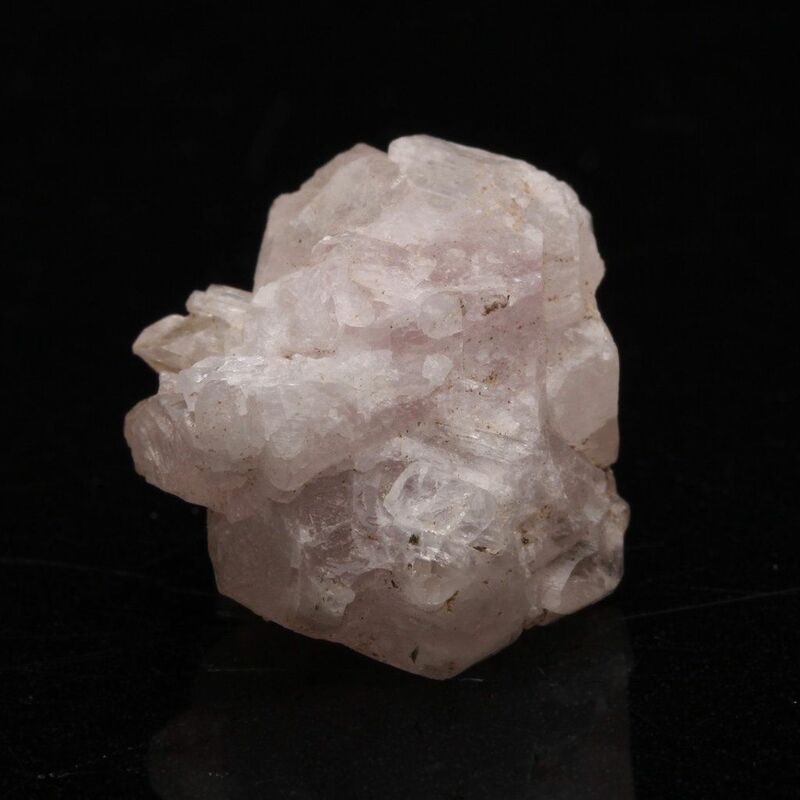 In summary Pink Albite helps to stimulate clarity in thought, and will awaken the energy of the third eye; it is also suggested to be a great emotional stabilizer during times of personal anguish. Albite is one of the Feldspars.